The caramels found their jam! 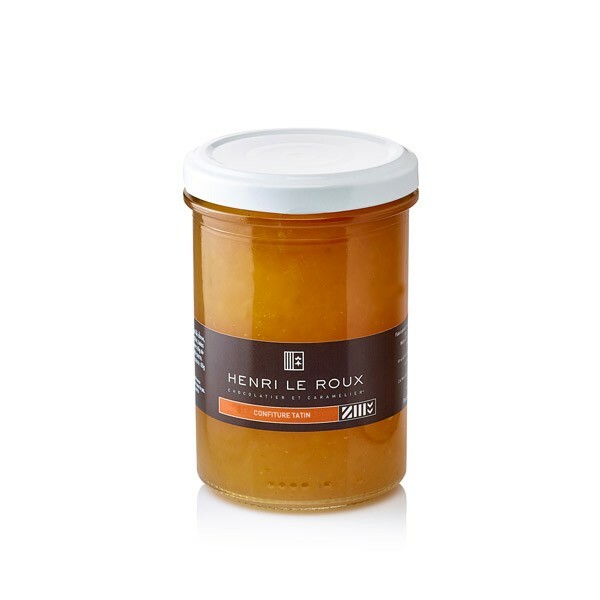 The delicious flavour of our caramels in a delicate and onctuous jam! Home-made in Quiberon by La Cour d’Orgères. Here are the flavours available: Orange Ginger, Raspberry, Blackcurrant, Diable Rose (banana, passion fruit and rasperry), Tatin (apple and caramel) and Strawberry & Timur Pepper! 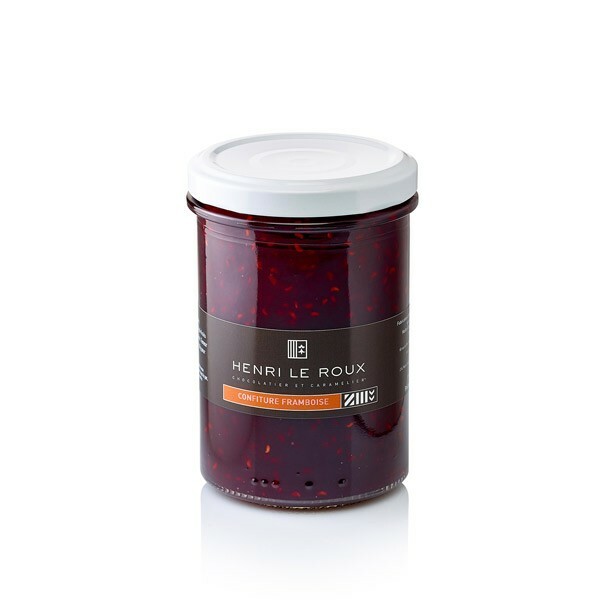 All the jams are prepared with 65g of fruits per 100g of sugar. Total sugar content: 55g per 100g. 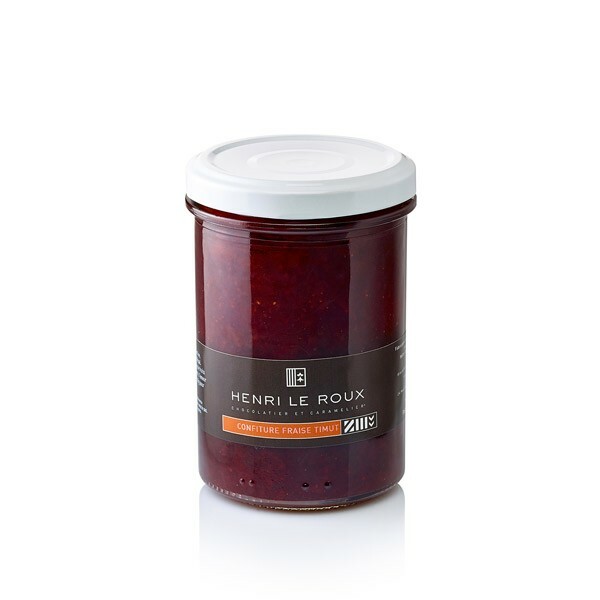 Blackcurrant from Burgundy is the best flavour for the taste and the most traditional. 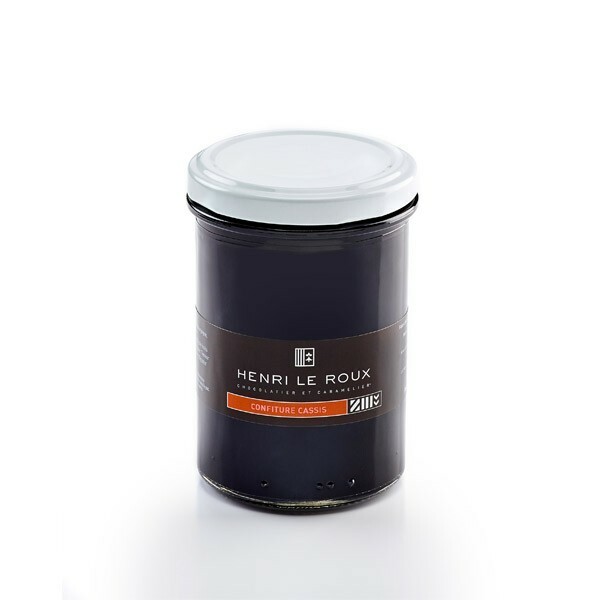 It is an anciant variety , for an exquisite fragrance, powerful and acid, which will awaken your senses ! 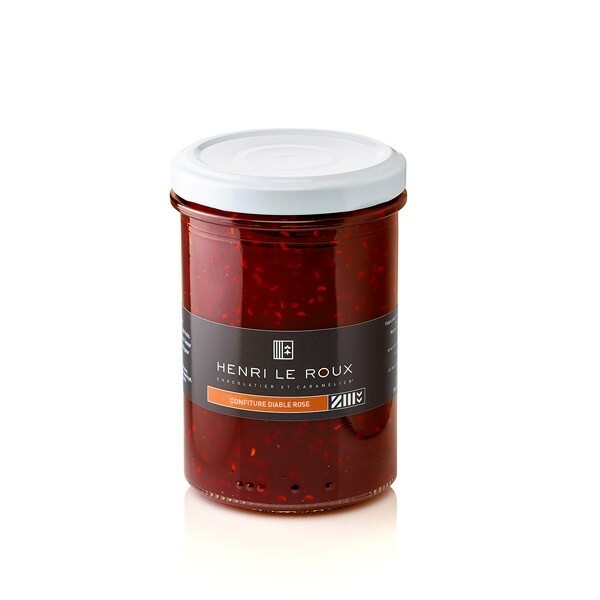 Ingredients: Strawberry, sugar, pectin, Nepal timur pepper. 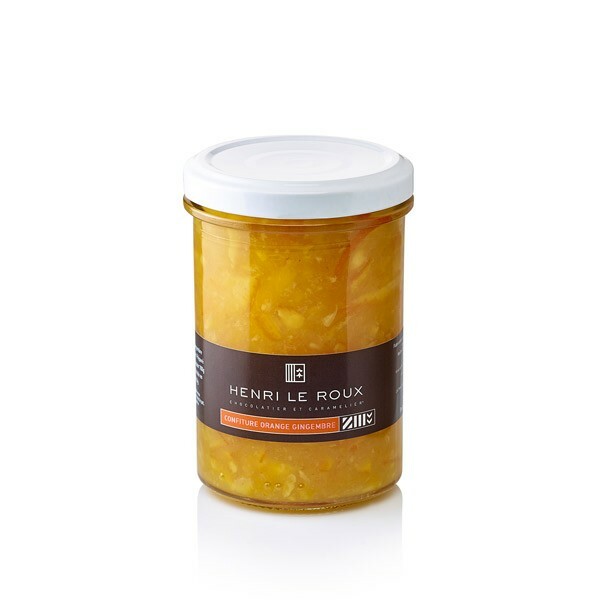 Ingredients: Orange, sugar, fresh grated ginger, pectin. Ingredients: Banana, raspberry, passion juice, sugar. Ingredients: Apple, sugar, salted butter caramel (sugar, fresh BUTTER, fresh CREAM, glucose, Guérande salt).